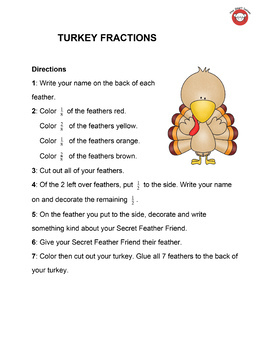 I would suggest using a thicker paper for the turkey since there will be gluing involved. 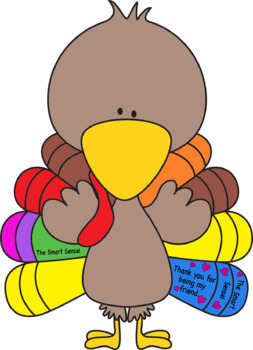 I hope you and your students enjoy this worksheet as much as we did. Thanks for stopping by. Sayonara!